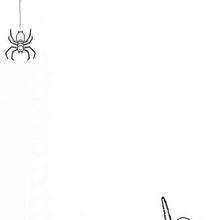 Do you like spiders? 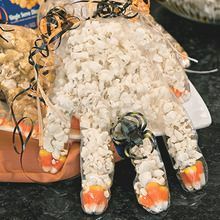 Take a look at all the creepy fun that Hellokids Spider section has to offer. 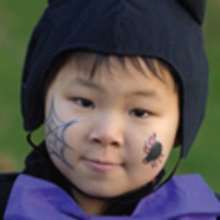 You can watch the "SpiderMan" movie trailer, learn to draw a spider with easy step tips for children of all age or facepaint to look like a spider, download web chilling spider gifs, laugh at spider jokes and read spider poems. There are Spider printable games, find the difference game sheets, online sliding puzzles, online Rainbow Spider game and countless of coloring pages to print and spin your web of color at home. 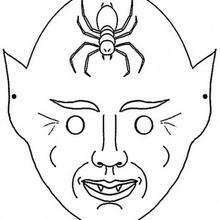 The creepy spider coloring sheets can also be painted online and saved to your computer. 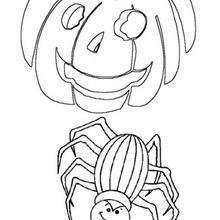 The spider coloring pages are a fun activity and frightfully colorful decorations for Halloween. 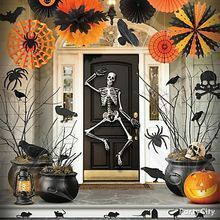 You will find creepy party decoration ideas and creative spider theme crafts for just the right touch. 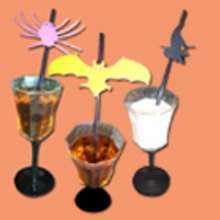 If you are looking for a catchy spider song to sing you can print the lyrics to the famous children's song "Itsy Bitsy Spider". You will be have a web spinning good time!